How Do you Project Market Share? You just have to go in ready to compete. REAL-WORLD MARKETING TIPS FROM SUCCESSFUL SPIN FARMERS ARE SERVED UP REGULARLY IN THE SPIN ONLINE SUPPORT GROUP. FREE TRIAL MEMBERSHIP COMES WITH THE PURCHASE OF ANY SPIN GUIDE. Last weekend we participated in our first on-campus farmers’ market pilot project held at the University of Saskatchewan. As a pilot, this was a one-time event to test whether or not an on-campus market would be successful. Initially, the project started when Wally passed on an e-mail to me after he received it from a group of nutrition students who were interested in piloting an on-campus market. I reached out to the students and the pilot developed from there. Realizing that although e-mail is often quick and convenient, it has not been an effective way to get responses from our vendors, I decided to hand-deliver a letter to each vendor and explain our goal face-to-face of bringing a market to the students. Since we were crunched for time, I provided a specific date that vendors were welcome to express interest to me via phone, e-mail, or in person at the market. Within five days, I had filled every vendor spot available (14 spots). 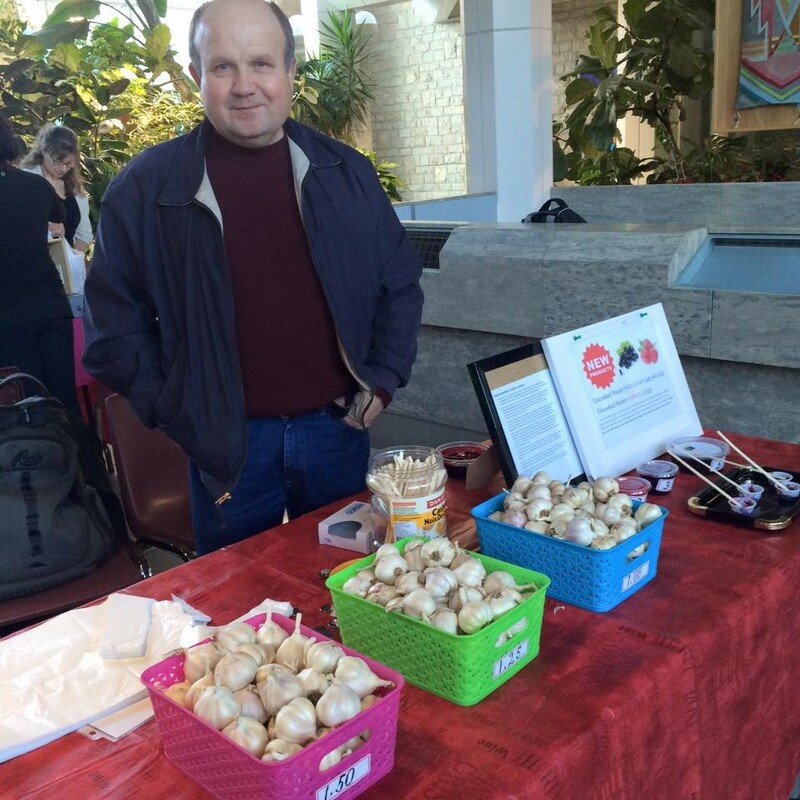 Myron showcasing his locally grown garlic bulbs and homemade blackcurrant jams & jellies to students, faculty, and staff. 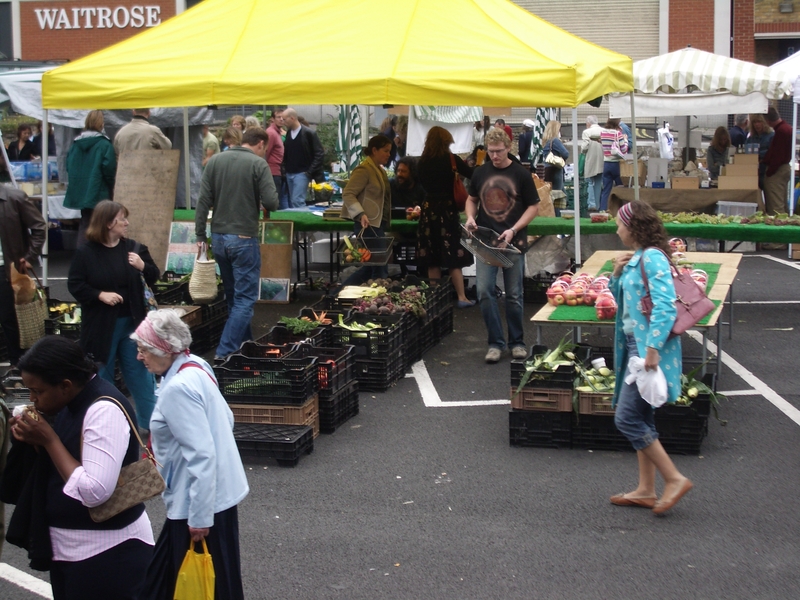 The pilot market was set up in a way to accommodate the vendors as much as possible, providing no fees for setting up a table and free parking for the day. Social media posts were made on behalf of both the Saskatoon Farmers’ Market and the university in the few days leading up to the event. Aside from a few hiccups at the beginning of the day (i.e., the organizers were not present on time, vendors getting lost on-campus), itdidn’t take long before the market was packed with vendors, students, faculty, and staff. The first hour set the tone for the rest of the day- vendors were constantly making exchanges with customers. Several vendors sold out- not only once, but twice or even three times. We had vendors making runs back to the bakery to re-stock, just to sell out again within hours. 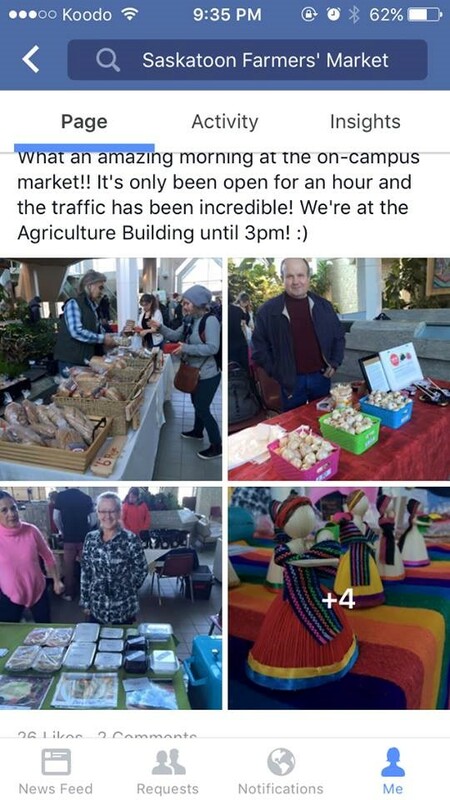 Facebook post on the Saskatoon Farmers’ Market updating followers on the on-campus market. Vendors announced that the on-campus market was one of their busiest days- even surpassing Saturday markets at our traditional farmers’ market, which tends to be our busiest market day. The general feedback from customers was a hope that we would establish a regular recurring market day on campus. 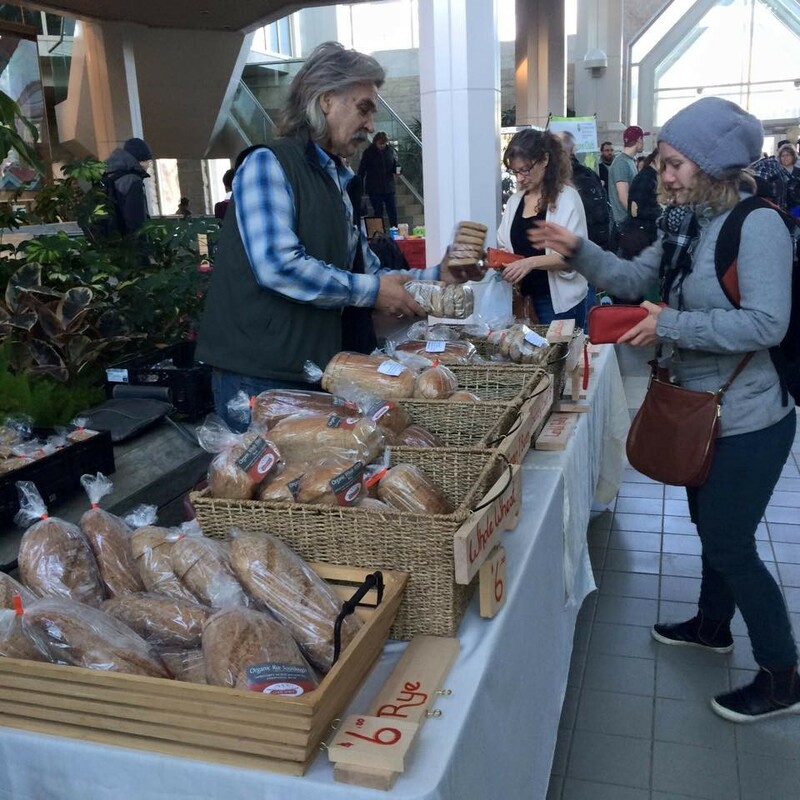 Students expressed a great interest for connecting and supporting local producers and artisans, but pointed out that getting to the market posed quite a challenge. Issues that prevented students from getting to the market included limited parking and limited hours. With over 20,000 students on campus each day, it’s a win-win situation bringing the market to the students, faculty, and staff who are already present on the university campus. This removes the major barriers that prevent this population from supporting local vendors at the Saskatoon Farmers’ Market, while also providing the opportunity to promote what the Saskatoon Farmers’ Market has to offer. We allowed each customer to enter a draw for every purchase, with 10 gift certificates valued at $5 as a prize for 10 different winners. Multiple vendors offered coupons and incentives to encourage customers to visit the Saskatoon Farmers’ Market. Taken together, the hope was to encourage new visitors and customers to experience the Saskatoon Farmers’ Market. Good Spirit Bakery lifting students’ spirits with freshly baked organic breads, rolls, and goodies. 1. How often would the market occur and which day of the week? 2. What would the charge be for setting up a booth? 3. Where and how much would vendors pay to park? 4. 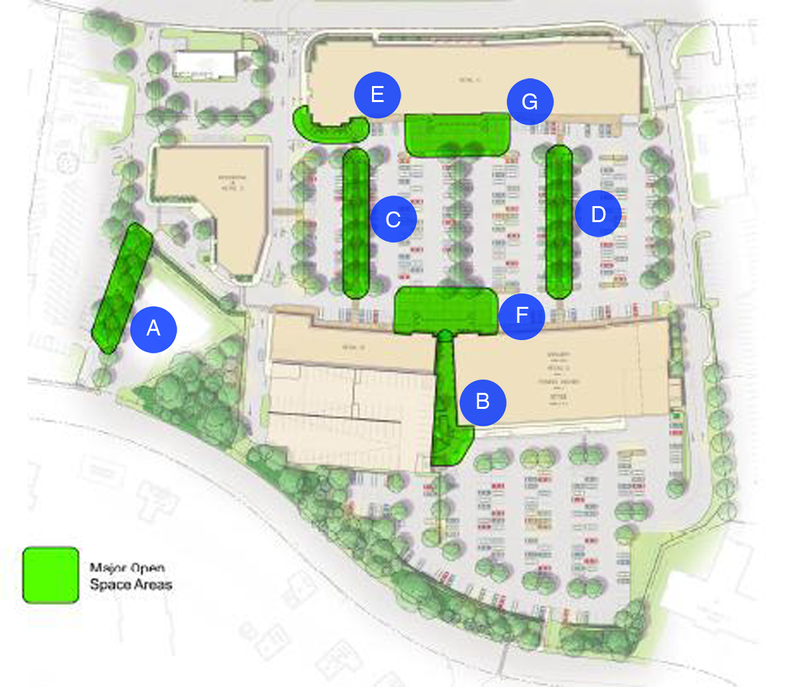 Would the on-campus market be in the same location (i.e. Agriculture Atrium) or should it be in a more central location or travel to different faculties? 5. How do we decide who gets a spot if demand exceeds space? These are only a handful of the many considerations that would be discussed- but I think the key to taking advantage of this exciting and important time of positive change and growth for the Saskatoon Farmers’ Market is testing out the waters and being a little bit fearless. I think we need to keep the momentum going- this is an opportunity which has a lot of potential to energize our vendors, reach a new population, and scale up our presence in this growing city of Saskatoon. Julianna Tan owns and operates Those Two Girls at the Market at the Saskatoon Farmers Market with her sister Ying. They specialize in healthy, raw organic chocolate that is vegan-friendly and free of lactose and gluten. They use ethically farmed and certified organic ingredients. Their passion is combining tantalizing taste with superfood nutrition. Check them out here. Want to pick the brains of people like Julianna Tan? 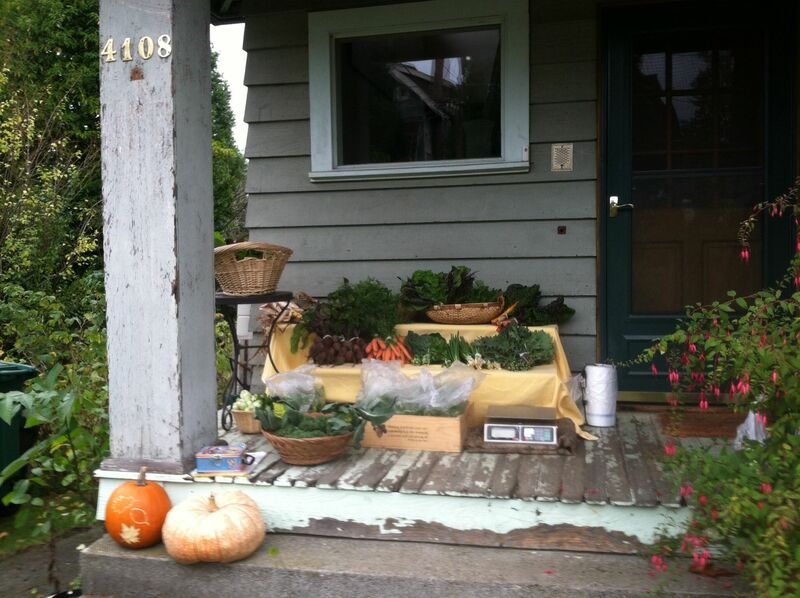 Become a member of SPIN’s online hub for backyard-based growers, Backyard Riches. You’ll meet up with and learn from some of the most progressive and entrepreneurial minds in the local foods scene today. Membership is available to anyone who purchases our learning programs Hope you’ll join in! Starting out as a young farmer in a market with many seasoned veterans is a challenge. We have a thriving farmer’s market here in Saskatoon these days and the large crowds alone nearly enticed me to join in the fun if they’d have me. There was just one thing I couldn’t quite wrap my head around. As a small farmer, why would I want to take my carrots to the market only to sell them right beside another farmer with the same carrots? 1. All farm work would be done by bike. 2. All public sales would be membership based. 3. 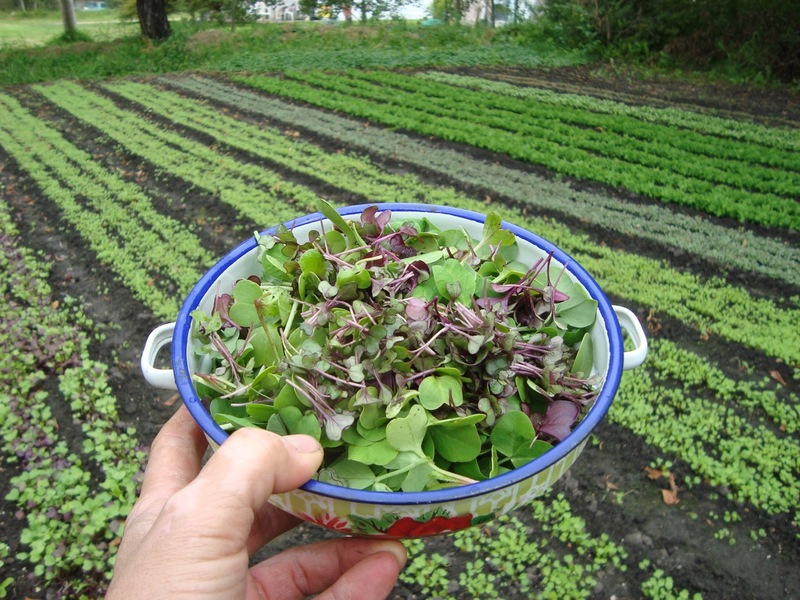 All food would be grown within city limits and without synthetic fertilizers or pesticides. Each of these standards of operation takes extra effort on our part but they also define our niche in the market place so we’ve been intentionally transparent about our methods. Now a thoughtful consumer is faced with the choice of carrots, carrots, carrots, or carrots grown by bike right here in Saskatoon. The choice is easy because we’ve given them a story to tell and a chance to be a part of our journey. Will we attract the average customer? Probably not. Thankfully, we don’t want the average customer. We want the ones who already care and standing out is the best way to find them. Define your niche, tell your story, and let the customers come to you. 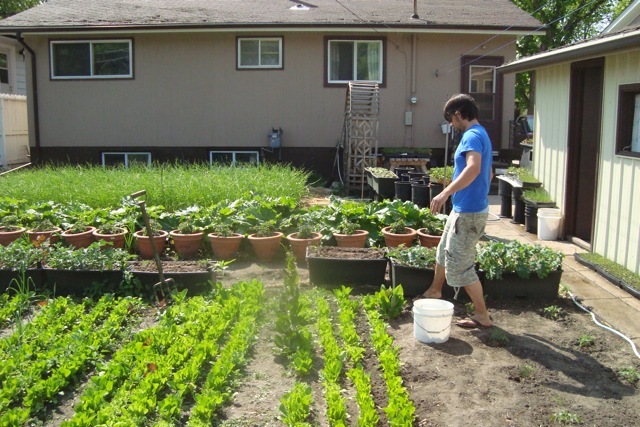 Meet and learn from Jared Regier and other SPIN members at our online hub for backyard-based growers, Backyard Riches. Membership is available to anyone who purchases our learning programs. Hope you’ll join in! Crop repertoires always vary from year to year. SPIN farmers aim to change up their offerings, experimenting with exotic crops, and providing those not offered by their competition. Keep an eye out, too, for crops that are in short supply. Right now at my market, onions are in short supply. So my plan for 2016 will include more plantings for storage onions. The demand for garlic is exceeding my supply also, so I will increase my production there too. 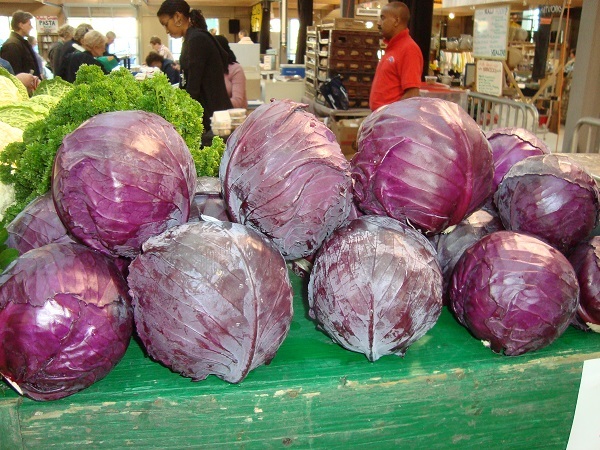 There is no cabbage at market, so even though it is a difficult crop to grow for me, I’ll put in a cabbage planting for next year. My carrots and pumpkins/winter squash are selling steadily so I see no need to increase 2016 plantings of those crops. My point is that you can continue to make money during what is considered the off-season by observing and responding to local food supply. By keeping your customers happy longer, you not only keep your cash flowing, you also ensure their loyalty. You can even gain new customers once their usual farmer is missing in action. 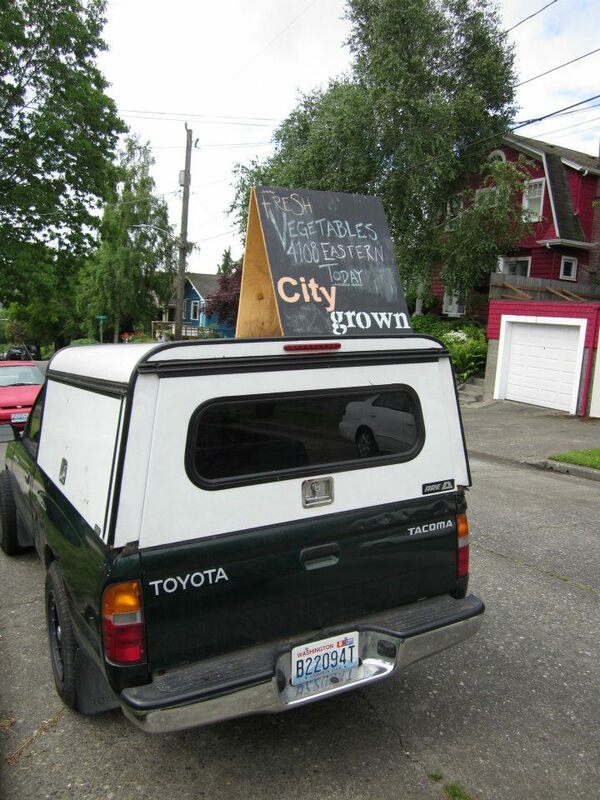 Use the micro climate advantage on small plots, especially in an urban context. This allows you to get into production much earlier and extend production much later into the season. You can therefore offer crops that are not available from other growers, and charge premium pricing for them. Make small timely plantings that larger growers can’t bother with. Small means not overwhelming and appropriate for your resources and current situation. Timely means properly sequenced to provide consistent supply, selling into periods of production shortfalls and making quick in-season adjustments. Experiment continually with novel or exotic crops. You don’t have to bet the farm to find your next best seller and differentiate yourself at market. Be on the lookout for new market niches and cater to them. With the world being increasingly mobile, communities are quickly being reshaped by emigres with distinct culinary tastes, and for many of them money is no object. Serving their unique needs for specialty crops is exactly what it means to be market-driven. Most farmers aren’t fans of deviations from a norm. Their plans are typically set by routines that follow long-term trends. But having the rapid response capability to capitalize on unforeseen opportunities is what SPIN-Farming is all about. A former musician has this take: “SPIN-Farming teaches you the notes and scales and composition. Then it’s all improv.”Another SPIN farmer likens it to being a ninja. Maybe instead of that farming workshop, your time might be better spent exploring music or the martial arts. However you learn about farming, you can forget elaborate business plans that need executive summaries and table of contents. To grow food and make money nowadays, you need to be nimble and quick, and that means size really does matter. Can There Be Too Many SPIN Farmers? With more SPIN farmers cropping up, we’re being asked, what is the optimal number that can be supported by the market? Given the growing demand for fresh, local food, saturation should not yet be a concern in most urban and suburban markets, which is what supports the type of direct to consumer sales that SPIN farmers rely on. Because of the sub-acre scale of SPIN-Farming, the amount of its production does not cause a market to be ” flooded ” with produce. If you gathered and analyzed data on produce demands for a particular market, and then calculated the amount of local supply, there are still significant gaps. common denominator is that they are being started without major policy changes or government support. They are entirely entrepreneurially driven. demand, that it will take many, many SPIN farms in any one locality to satisfy it. So the more SPIN farms in a given area the better, since it will make for stronger farmers markets, a vital restaurant scene and fuel even more demand for locally grown produce by an entirely new class of agri-entrepreneurs. For farmers concerned about competition, the best farming mantra is a new spin on an old one: Get good, or get out. A new vibe is now part of the local foods scene – competition. According to the USDA, local foods was a $7 billion industry in 2011, and it is now starting to attract those who are not looking for a cause, but for a business opportunity. They have no pre-conceived notions about farming, may not be aware of any of the politics surrounding sustainability, organics or local foods, or if they are, they are not consumed by them. They are people who, instead of opening a dry cleaners, or a hair salon, or a printing franchise, are thinking instead that they like working outdoors, they like physical work, they like the idea of producing a product everyone wants and needs, they see lots of people flocking to the farmer’s market and farm to table restaurants, so they think they would like to try farming to see if they can make a buck. SPIN-Farming is right down their alley because it provides a low cost and fast entrée into this multi-billion dollar market. Its practitioners are now multiplying throughout backyards and neighborhood lots in several countries. Farmers markets are increasingly occupied not by Mr. Hayseed Farmer from the middle of nowhere, but the tattooed hipster from across town, or the retired IBM’er pursuing his encore career. These non-traditional backyard farmers understand that to thrive in this rapidly developing and increasingly competitive marketplace they have to think beyond the farmers market. Some of the most interesting developments in the food industry are happening in a pop-up restaurant in a warehouse somewhere, or via our mobile phones. Opportunities can be low tech and grassroots like these, compliments of Keri Fox who operates Green Sister Gardens in Moose Jaw SK and is in her third year of SPIN-Farming. A friend of mine teaches yoga, and she invited me to come to her class and promote my business so I took each person in the class a bag of pea and radish greens mix to try and gave a little talk at the beginning of class about my product and where to get it. I had one of my CSA members ask me if I would come and set up a table at the local college in the cafeteria over the lunch hour and sell greens. So I am planning to do this in September when classes resume. I helped organize a recycling/composting program at an event in the park called Park Art. I put totes out with signs attached to them. The signs had my logo and business name as well as instructions on what could be put into the bins and a blurb explaining that the compost would be turned into soil to grow veggies for Green Sister Gardens. Next year I will set up a booth and sell greens at the event as well. A friend has a natural path clinic on Main Street and she will let me set up a stand a couple times a month (or more) to sell greens. It is located in between our two local health food stores (neither of them sell greens mixes). I took salad mix samples into a local coffee shop (that saves me their used coffee grounds) and followed up with the owner today. She really likes them and is currently waiting for me to send her pricing. Farmigo’s new Champion Initiative platform that enables direct sellers to run their own food communities, like an Avon for food. In exchange for their work, Champions receive a 10 percent cut of their community’s sales, as well as discounts on food. Farmigo estimates that managing the community typically amounts to 3-4 hours of work with an hourly earning potential of at least $20 for the Champion. ÜbrLocal, a virtual farmers market where consumers can order online and have their purchases delivered via bicycles. ÜbrLocal takes 25% of sales. Farmwell is cloud-based software that enables farmers to build and service a local customer base online. Farmers keep 100% of the sales, and pay a modest monthly fee. Whatever else it has become in today’s culture – activist cause, political hot potato or star-studded entertainment – food remains a necessity of life. And for those in the business of growing it, it is not a zero sum game. When one business wins, another does not have lose. As SPIN farmers and entrepreneurs reshape the local foods scene to their own ends, competition drives innovation and professionalism, and it is a healthy, and welcome, part of the scene. So how do the pro’s compete? See here.